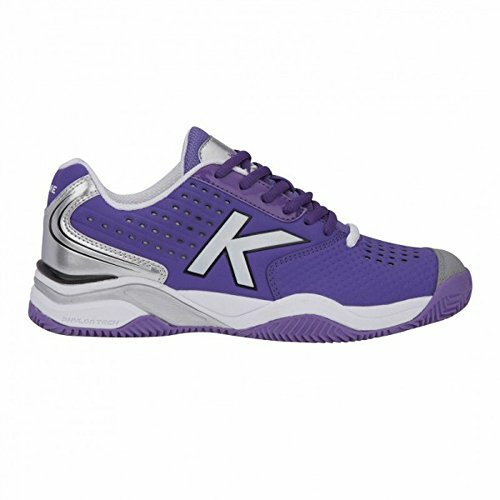 k point Lilac point k Kelme Kelme Lilac Kelme k point 3. Pop it back to us in the post wrapped as securely as possible. We recommend a recorded mail service that's happy to handle packages of all sizes.